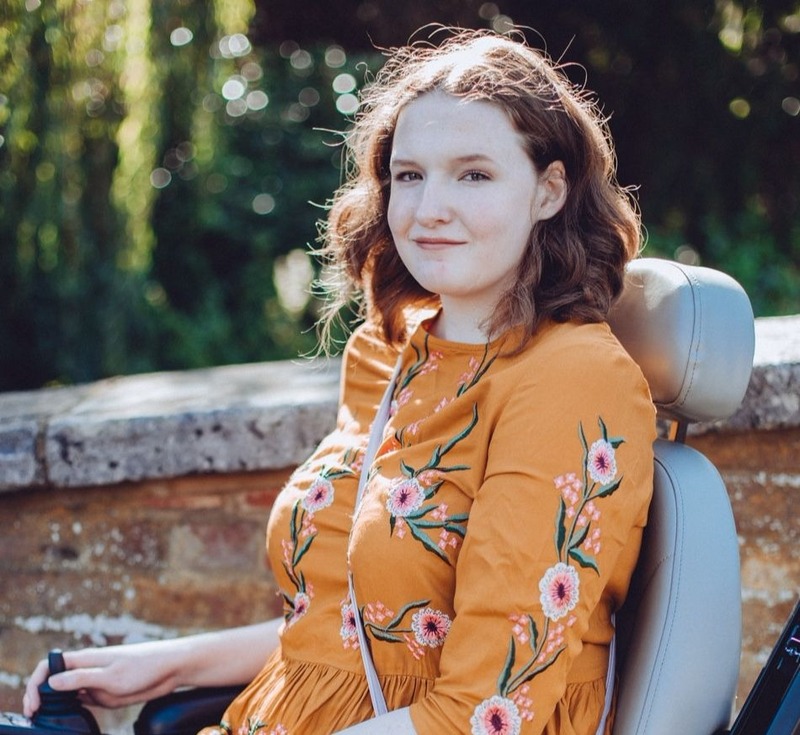 I've got to be honest I didn't really intend on buying much if anything in the sales so this is a bit of an unexpected blog post! I didn't buy too much but I thought it was enough to share, I haven't bought any new clothes in a little while. I shopped in a few different places instead of just placing one big order with one shop, I even spotted a bargain in Asda which I'm very happy with. The sales are still on as well, especially online, so take a look and see what you can find! I made a little order on Amazon on Christmas day, this wasn't actually in the sale but I thought I'd add it in anyway as it was really cheap! I've mentioned my love for the TV drama Sherlock a few times on here and social media now and whilst waiting for the special episode and 4th series I thought I'd definitely need something to keep my love for it burning so I found this book. 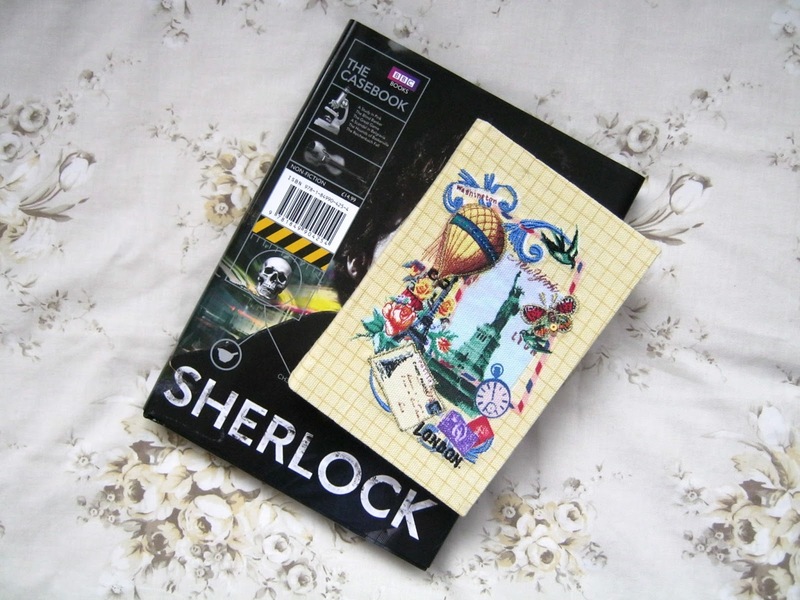 This is Sherlock: The Casebook and it's only £3 on Amazon, a bit of a bargain and a must have for Sherlock fans I think. It goes into detail about the cases in the first two series', written in the style of John Watson with little post it note conversations between him and Sherlock. I think it's just something extra that gives you more detail about the episodes and more information about how Stevan Moffat and Mark Gatiss came to create the series. When I popped into town a few days after Christmas I walked past Paperchase and remembered that I'd wanted to start a journal this year so I had a little look around the sale in there. There wasn't much in the form of journals but I did manage to find this little travel themed one for only £2.50, it was half price I think. It won't last me all year but it's cute and fits in my bag perfectly. I might have to go back to Paperchase soon and see what else they have, it's been ages since I had a good look through their range! In New Look I treated myself to some new clothes, I hadn't intended to but this jumper and top caught my eye and before I knew it I'd bought them. 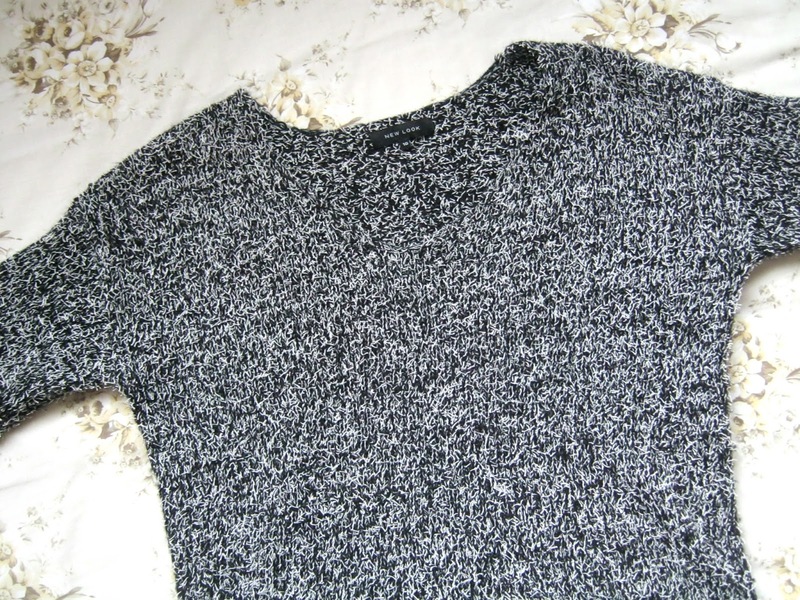 The monochrome V neck jumper caught my eye first, it was only £8 down from £20 so I couldn't really leave it in the shop. I don't usually like V necks but this sits really well on me and I've been wearing it so much since I got it. 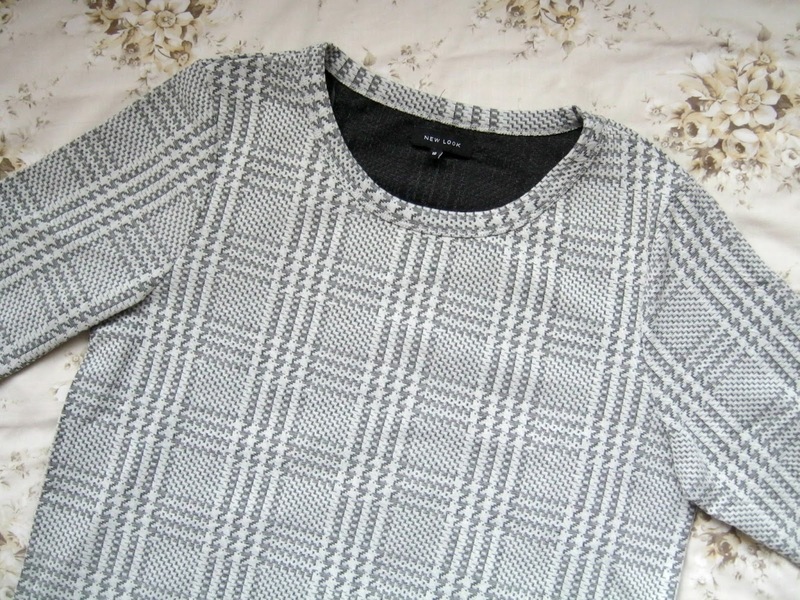 The top I got from New Look is definitely something that is more common for me to buy, a boxy top! This Autumn/Winter I seemed to have grown to love these kinds of tops a lot so when I spotted this for only £5 I knew I'd be trying it on and probably buying it. I'll definitely be getting more tops like this very soon, I love pairing them with jeans and a blazer. Finally this was definitely an unexpected buy, I spotted this dress in Asda after having a little browse through their sale. I didn't think I'd find anything so when I saw this for just £5 I was pretty surprised and happy that it fitted perfectly. 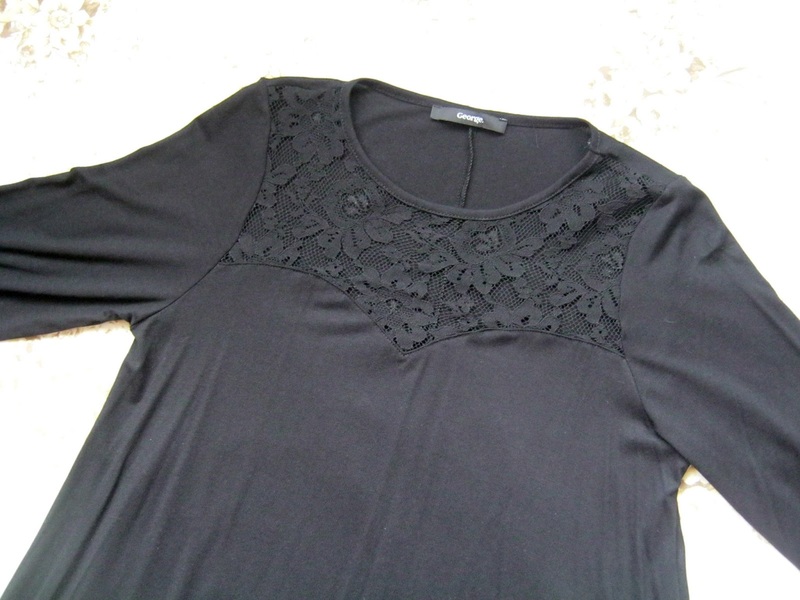 It's a black dress with sleeves to your elbows, it doesn't really have any structure to it, just flows out. I've got a party/event coming up soon that this will be perfect for so I'm glad I spotted it, I'm sure you'll see it in an OOTD at some point! Did you shop in the sales this year or did you give it a miss? Ohhh lovely picks you have there! 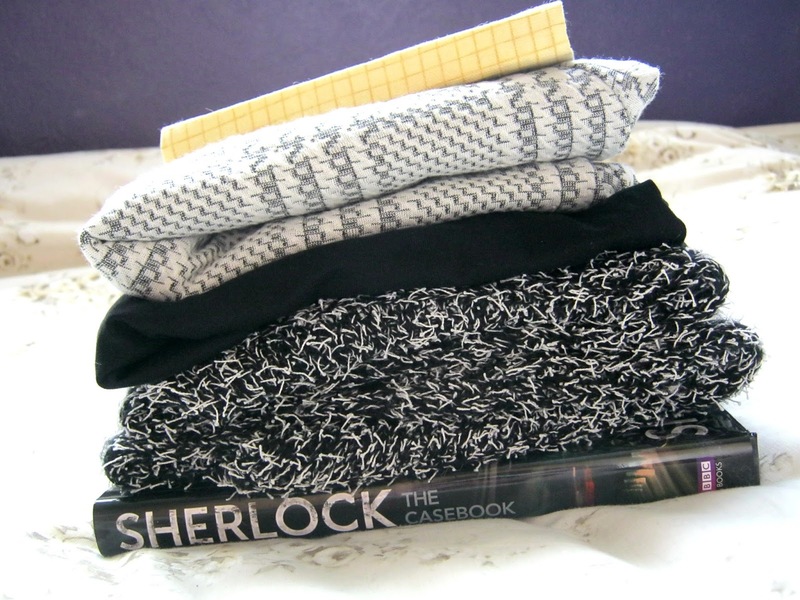 I also picked up quite a bit of things from the New Look boxing day sales!